Keto Lemon Bar Recipe – Drink. Food. Home. 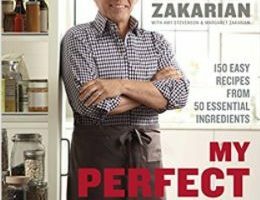 This recipe takes a bit from many different recipes I have come across. 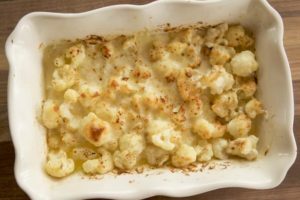 However, this keeps the ingredients pretty simple so you may already have most of the ingredients in the house. 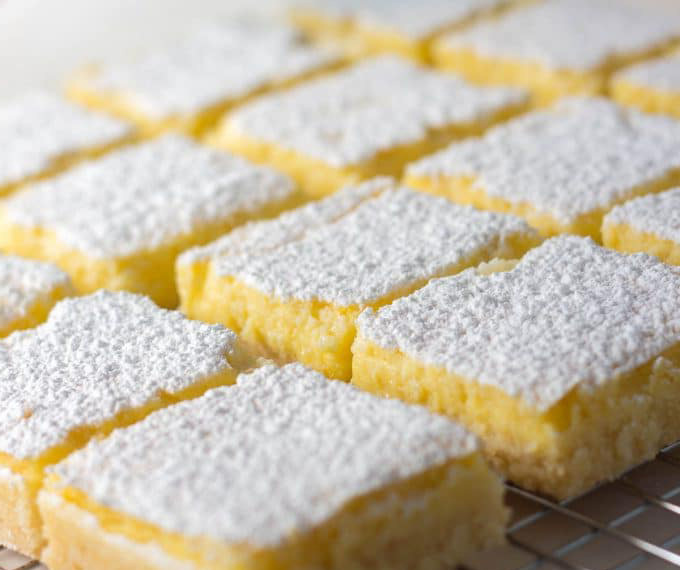 I actually used Xylitol as my sweetener, but using something like Swerve Confectioners sugar will probably result in a slightly creamier lemon bar. Preheat oven to 350 degrees. In an 8×8 pan, I put some parchment paper on the bottom. Most important, make sure you press the dough up the sides of the pan to create a bowl to hold all your filling. Make sure you press the dough tight on the sides to create a seal. Bake for about 15 minutes and take out to let cool. If you are using granulated sugar, place in bowl with lemon juice to let the sugar dissolve a bit. Combine remaining ingredients and mix well. I beat with a handmixer for a few minutes to get some air into the mixture. Pour mixture over crust and bake for about 30 minutes on 350 degrees. You can still its about finished when it has risen evenly on the top. Cool and top with powdered sweetener. Enjoy! 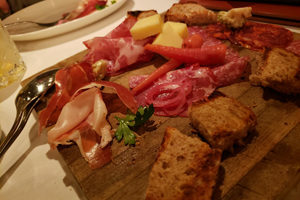 Vancouver’s Cin Cin Ristorante is a must visit! Is Seltzer and Soda Water Bad For You?